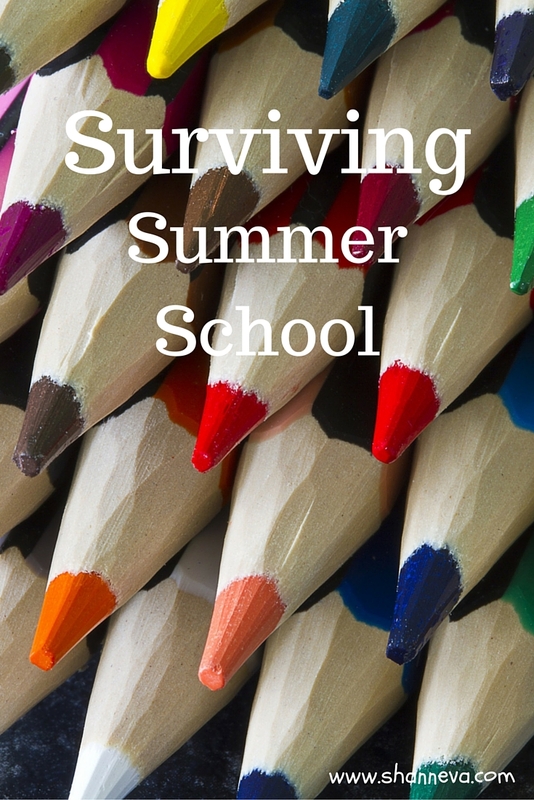 When I was young, summer school was something you had to do if you were getting bad grades or if your parents wanted to punish you. These days, it’s a completely different program, especially at the elementary school level. 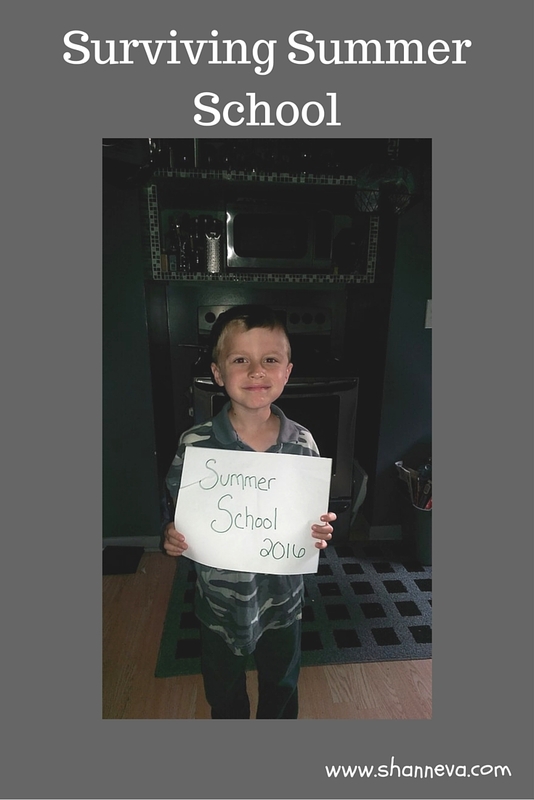 Last summer, Mr. B took a kindergarten readiness program, and it was awesome. Not only did he get into the routine of going to school every day, since his preschool was three days a week, but it helped prepare me for the Fall too. Our school district offers summer school free of charge, with the exception of some supply fees and transportation. They also offer a wide variety of classes, which make it more like summer camp than summer school. For example, Mr. B is taking Space Camp, Hands on Science, and Sports Camp. Of course, you can take regular academic classes too, but I want him to associate school with fun this early in the game. I’m going to be completely honest, though. These first few days have been pretty tough. Not only did we just get back from vacation on Sunday, but summer school starts a half hour earlier than regular school. It may not sound like a big deal, but those 30 minutes make a pretty big difference in the morning. Especially to a mommy who cherishes every extra minute of sleep. We did, however, make preparations before we left on vacation, so it did make it a little easier. I’m going to share those preparations, and I’ve also come up with some ideas to make the rest of summer school more bearable. I’m definitely going to remember these tips for next year too! Register Early – Because it’s a free program, classes fill up early. Make sure to find out when registration starts, become familiar with the process, and have your classes picked out. Our registration takes place online in a special system, so we registered ahead of time. I then made my husband sit at the computer 10 minutes before registration, so he could log on right away. Practice your school schedule – The school opened up last Wednesday night, so you could walk through your child’s classes, and become familiar with the school. Since this was the first year Mr. B would be changing classes, and since it takes place at a different school than he normally goes to, we headed over as soon as it started. We pretended he was getting off the bus and walked through his schedule together. I then let him lead me through, to make sure he felt comfortable. We also ran into another classmate, so that helped with the comfort level too. 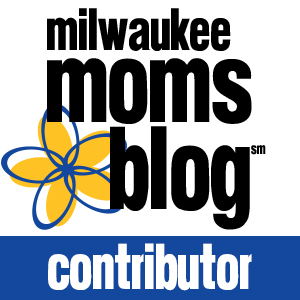 Supplies – Wipe off that back pack, and clean out your snack bag. They also suggested a notebook and pencil for the first day, along with a water bottle. Luckily, they are home in time for lunch, so no need to worry about packing that. Clothing – Make sure you have some shirts/shorts/pants ready for the week. I’ve been laying out his outfit the night before, so we’re not scrambling in the morning for what to wear. While it’s more relaxed than regular school, I still want Mr. B to look nice. Food – As I mentioned, there’s no lunch that needs to be packed, but they can bring a snack. Check to make sure there are not any allergy restrictions on what you can pack. They are also allowed a water bottle, but no juice boxes. Double check start and release times – My husband has been taking Mr. B in the morning on the way to work, which has been nice. I’m in charge of pick-up. Even though I was at the school early yesterday, I took the twins to the playground and didn’t see that the bus got there early. Luckily, they have a teacher that waits with the kids, but now, I’m going to be sure to be early every day. Sleep – Get to bed as early as possible. This is mostly a reminder for myself. Mornings are hard enough. Have fun – As I said, I want Mr. B to associate school with fun, so I’m trying to make this experience as fun as possible. After the first day, I took him out for a lemonade. The other days, we’ve played at the park with his brothers. Yesterday, we had a picnic. So, even though he’s in school for the morning, we’re still making the most of summer vacation. I hope these tips help you enjoy your summer school experience. Does your little one go to school this summer? Or have any other fun activities planned? We live in a to y town and they don’t offer summer school I think this is so neat !!! Great tips! I know my son would have loved summer school if our district had offered it. Wow, I didn’t realize schools did anything like this during the summer – that’s actually really cool! We have lots of neat camps around here but they can be pricey, so this is a nice option. I had no idea summer school started earlier than regular school! And this is awesome it helps prepare them for the next school year! That is amazing that your school district has this for free! I’ve never heard of that but it sounds perfect!